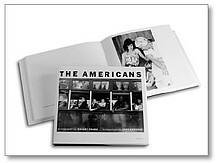 It is now only 4 days until The Photo Book Club officially opens it’s digital doors for discussion of Robert Frank’s ‘The Americans’ (latest version Amazon link). The month-long discussion of Frank’s seminal book will begin with an overview written by Wayne Ford, followed a week later by Wayne’s extended writing on the book. 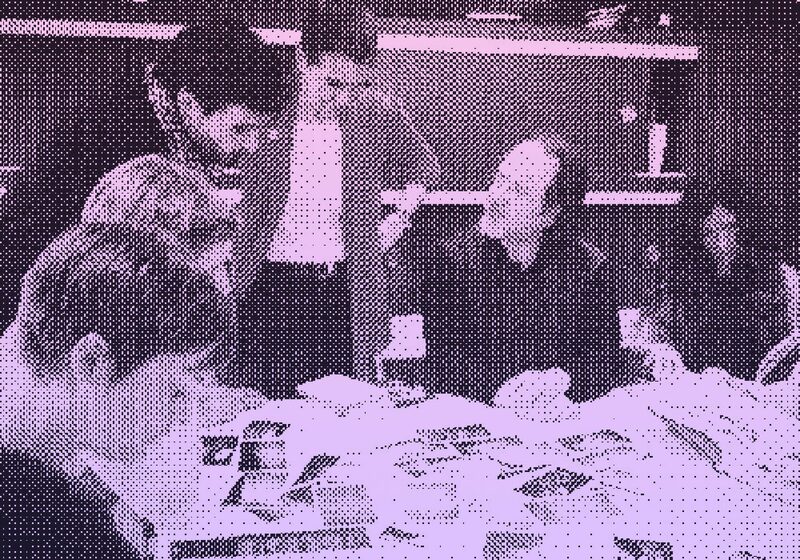 At any point over the next month (and beyond) please submit your own thoughts/blog posts/tweets to The Photo Book Club and the community by heading to the ‘Get Involved‘ section and letting us know what you think! My first copy of this, was a free give away with a subscription to the glossy Condé Nast magazine, Vanity Fair. I still have the battered paperback copy and although I have bought the hardback and the expanded version since, I prefer my first view of the book. Not surprisingly those Vanity Fair’s have long since hit the recycling bin. The book, to me, transcends the idea of it being a photobook, mostly because it’s so important, it’s not about photography any more. It’s called The Americans and that’s what it is – a book about America and the American people in the 1950s. To me there is no complicated story behind the images, there’s no nuanced discussions on photography techniques or colour reproduction, yet it seems to sum up a whole decade in 83 pictures. I love the idea that is was considered controversial and derogatory at the time yet today it’s considered a great documentary of America’s most important time. Nice work Robert, your can take your place up there with Woody Guthrie, Bob Dylan and Bruce Springsteen in my book!